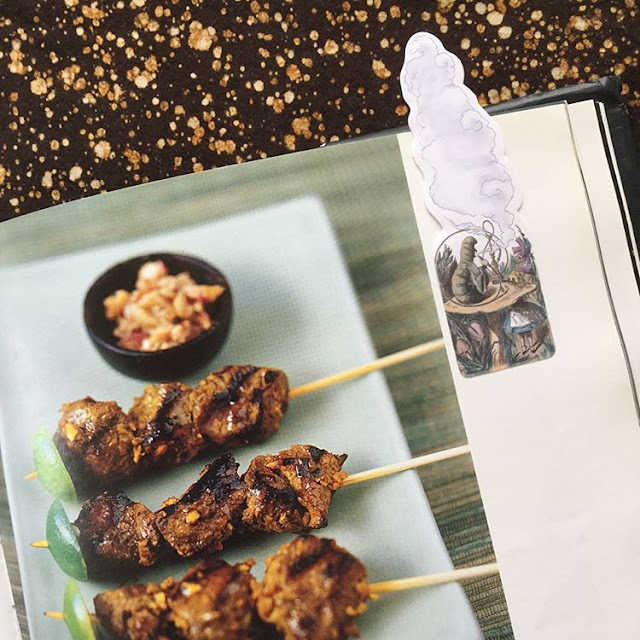 #BookmarkMonday: We're all mad here ... for satay! 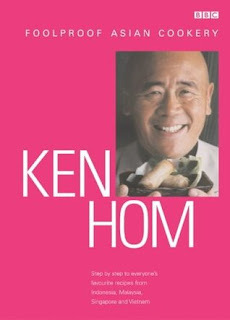 Still going through Ken Hom's Foolproof Asian Cookery* and remember how good this recipe is for Malaysian satay. With summer almost here, we're getting our repertoire ready!